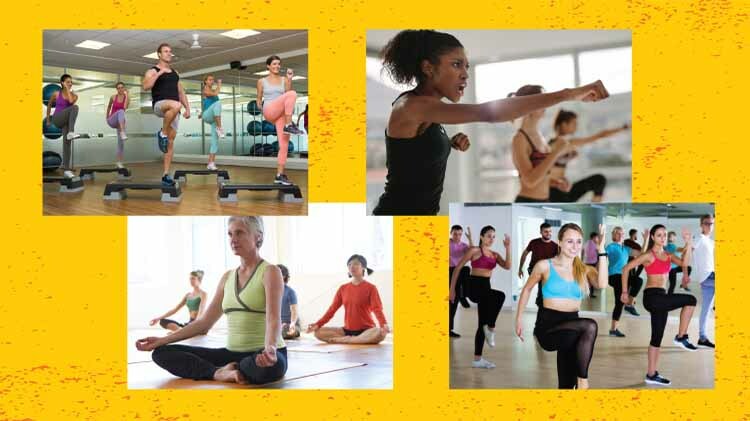 Have you tried Group Fitness? Pagano Gym offers a variety of group fitness classes. Step - Use an adjustable elevated platform/bench for a great cardio workout. H.I.I.T - Just want it stands for High Intensity Interval Training. Zumba - Energizing, rhythmic, cardio dance, performed to a variety of upbeat music. Must be 16+ to participate in group fitness classes. For more information about Group Fitness Classes call +1(256)876-6701 or visit our webpage. $4.00 per person or you can use your Group Fitness pass.